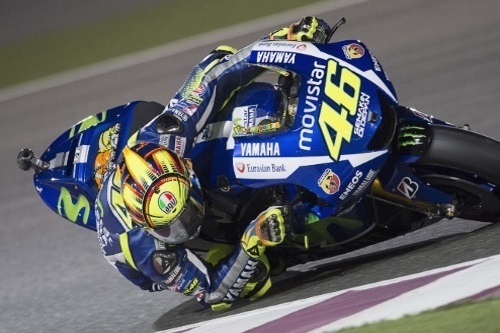 The British Racing Drivers’ Club (BRDC) is delighted to announce that Valentino Rossi is to become an Honorary Member of the Club, arguably the most exclusive club in motor racing. Honorary membership of the BRDC is only by invitation of the Directors and Valentino Rossi is the first motorcycle racer ever to have been offered membership purely on his achievements on two wheels. There are others within the Club who are known for their success on two wheels but all of these have qualified for membership from their four wheel achievements. Derek Warwick commented “Membership of the BRDC is the greatest honour in British motor racing and I speak on behalf of everyone at the Club when I say that we are proud, privileged and honoured that Valentino Rossi has accepted this membership.